Yearbooks is ready to help you stay inspired. In the Design Showcase, scroll through the galleries and get ideas for your cover, theme and much more. 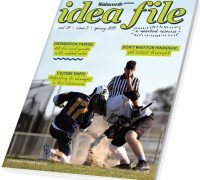 Published twice a year, Idea File magazine provides insightful tips on all things yearbook. 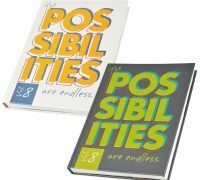 Check out Possibilities, our idea book filled with the finest work from Walsworth Yearbooks schools. 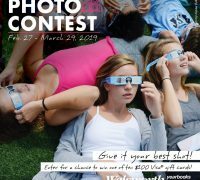 Find out more about our contests, like our annual Photo Contest, as well as other national competitions. A whole new interactive yearbook experience is here. Bring your yearbook to life with Yearbook AR.